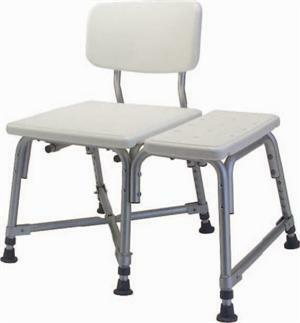 • Durable blow-molded plastic bench and backrest provide a 600 lb weight capacity. 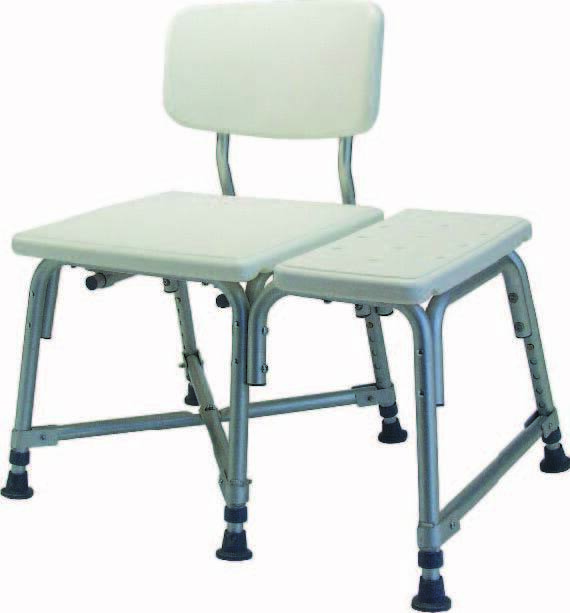 • Extra-deep seat provides added stability. • Height is adjustable in 1" increments. • Comes assembled with tool-free back attachment. • Designed to meet the requirements ofHCPCS code: E0248.